It’s very simple, paleo friendly and most importantly delicious! Line bottom of slow cooker with onions. This sounds so good, and simple, love that it’s easy to make. Will have to try it, thanks for sharing the recipe. 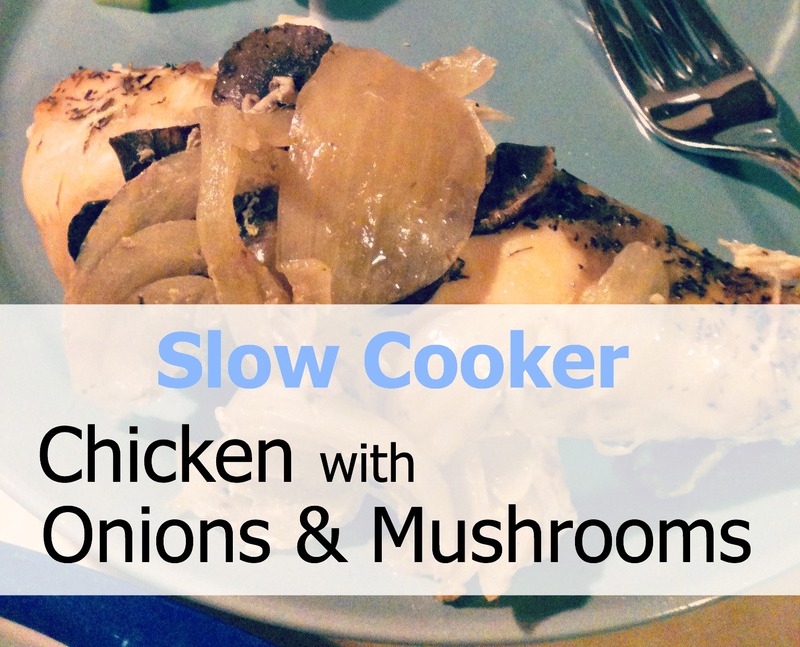 Hi,I check your blog named “Slow Cooker Split Chicken Breasts with Onions and Mushrooms | The B Keeps Us Honest: NC Mom Blog | Parenting | Reviews” daily.Your writing style is awesome, keep it up! And you can look our website about love spells. WHERE DO THE MUSHROOMS GOOOO??? Looking for the Nutritional Facts . Thanks. But when do the mushrooms go in?? I thought perhaps #3 is supposed to read “top chicken with mushrooms”. I’m going to try it that way.